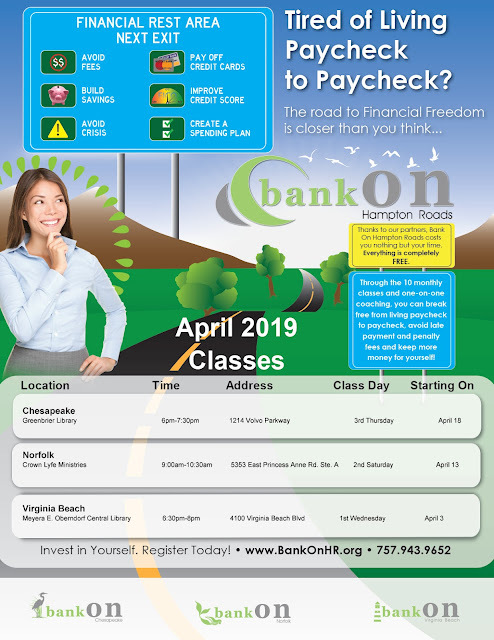 Time to sign up for the April 2019 Bank On Hampton Roads Classes!! Click on image to enlarge. 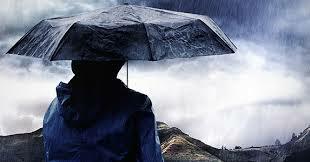 Click here to sign up for classes and check the class calendar for dates and times.